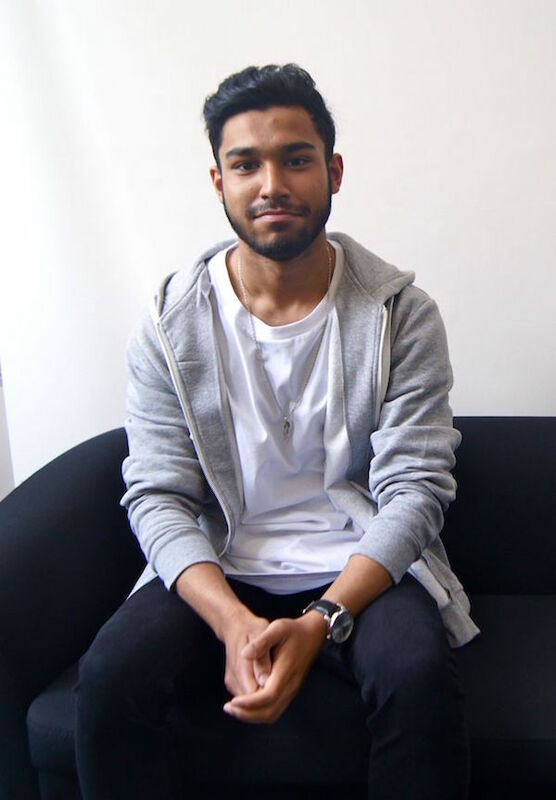 Parkside Sixth student Tambirul Islam is celebrating following his success in securing a sought-after placement as an intern at Freshfields Bruckhaus Deringer in London. Tam, currently a BTEC business student in Year 12, credits his success to the two interview skills events he attended organised by Form the Future: a Career Ready event at Barclays Eagle Labs in March, which covered group as well as one-on-one interviews, and a Signpost 2 Skills mock interview event held at 3aaa Cambridge in April. At the Career Ready event, students from Parkside, Netherhall and Long Road sixth forms completed a group interview task, then took turns to interview each other. Volunteers Paul Grey from MediaTek and Sarah Stones from Plain Sailing were on hand to give professional advice to the students. In April, the Parkside students had the chance to be mock interviewed by Sharon Livermore from Polkadotfrog, Aaron Mortlock from Deloitte and Sarah Paveley, as well as receiving interview training from Charlotte Steggall of Form the Future. Tam links his success directly to the help and advice he gained from these two events “I’ve had interviews before, but this was the best interview ever because of the help I received! Even though I was shaking under the table, I was able to give confident answers using the tips from the events”. “They told me that I could take a notebook into my interview, and that was the best thing ever! I didn’t think of it before, it seemed like cheating. But with my notes in front of me, my answers to questions were confident and well-thought out”. The interview started with a team activity, where candidates had to be either landlords or tenants, coming to an agreement over the sale of some land. Remembering the tips from the practice group interview, Tam made meaningful contributions, remembered that the person who shouts the loudest isn’t the best, and took responsibility for making sure the team were aware of the task deadline. When asked for his strategy for success in this activity, he said that they simply “demonstrated the skills to handle anything that comes our way”. Following the group activity, Tam was interviewed by two employees. Tam talked about his experience in football and cricket to demonstrate his confidence and ability to work in teams. He also explained how these sports helped him to gain confidence, describing how he is working through a weakness of his. His glowing interview feedback explained that he had shown confidence and displayed how motivated he is. If your business is interested in taking on work experience students or interns, please get in touch! We’re happy to provide any advice or support you may need to accommodate them. Providing young people with access to the world of work helps them to develop essential skills and behaviours that will enable them to succeed in their future careers.